Did it all come to an end already? 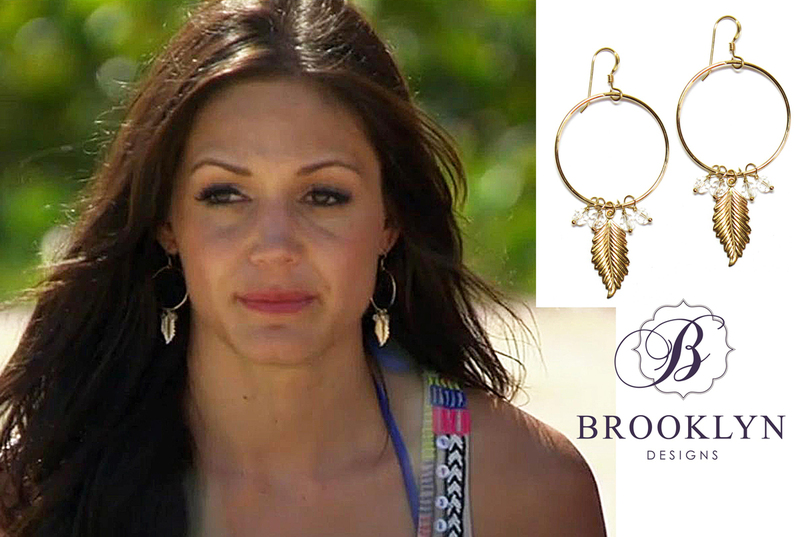 What a rush it was to see Desiree wearing our jewelry all season long! We have been so busy filling orders from all the great pieces seen on air that we haven't had a chance to blog about the pieces she wore in the finale episodes. I could have sworn Brooks was going to come back for her, but I am happy that she chose the stable guy who actually really loved her, poems and all. Here is a look at the pieces Des wore on the final 2 weeks of The Bachelorette. 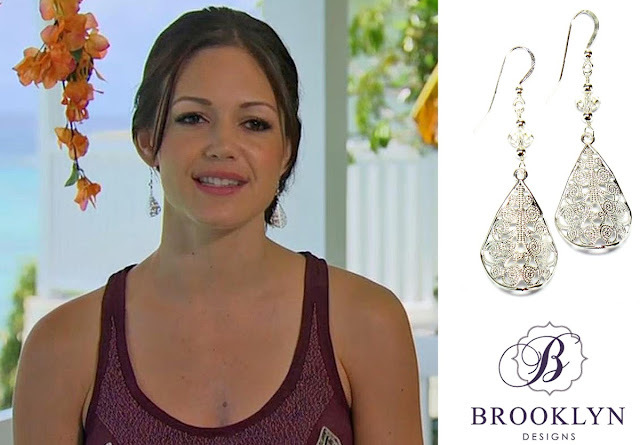 Desiree wore our Fiona Earrings in Sterling Silver with Silver Shade Crystals. Shop Fiona here. She also wore our popular Fiona's in Gold with Golden Shadow crystals. Shop Fiona here. 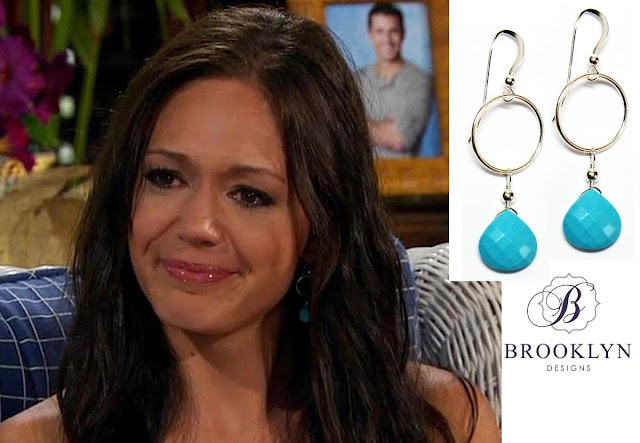 One of my personal favorites, our Ariane Earrings, named after my life long friend! Shop Ariane here. And finally, Desiree wore our Arizona Earrings. Shop Arizona here. 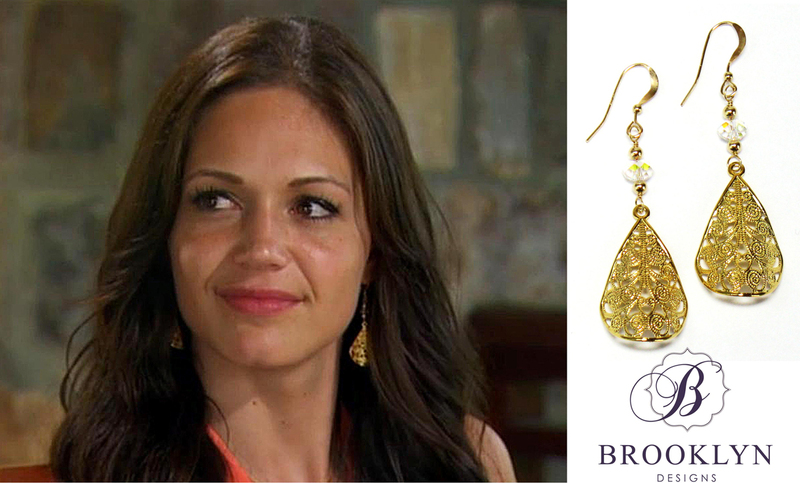 What a blast, having our jewels worn on The Bachelorette. It was just as exciting to see who she chose (or who chose to leave themselves) as it was to see which of our pieces Desiree was wearing! We're getting ready for another big announcement next week about a few fabulous major t.v. shows that will be using our jewels on their hosts & characters! Stay tuned.